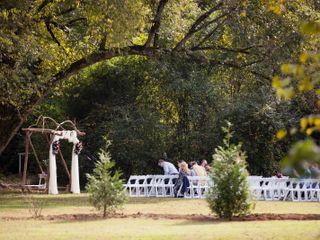 A private outdoor venue located on 33 acres, The Ivy Place is a wedding space located in Lancaster, South Carolina. 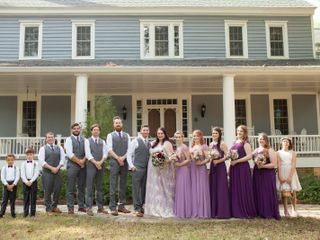 Built in the 1850s, the house, rustic barn, and garden-covered grounds provide a peaceful backdrop for a wedding ceremony, reception, bridal shower, engagement party, or rehearsal dinner. 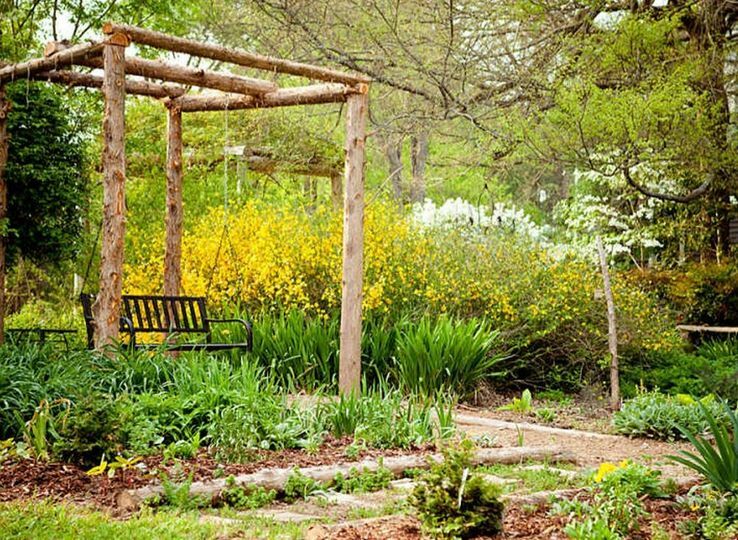 The gardens around the property were sculpted by a master gardener and garden designer, who also happens to be one of the owners of the property. 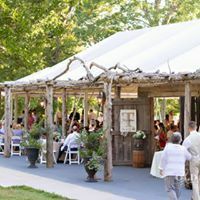 While all ceremonies and receptions are located outdoors, there is a large, beautifully decorated garden tent situated on the grounds. 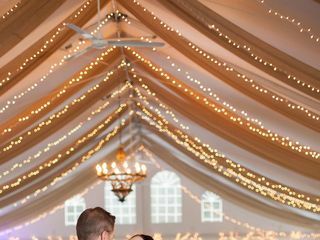 Many couples find having their reception inside the tent doesn’t take away from the feeling of being outdoors, as high sides, cathedral windows, and built-in decorations provide an extension to the possible festivities outside. 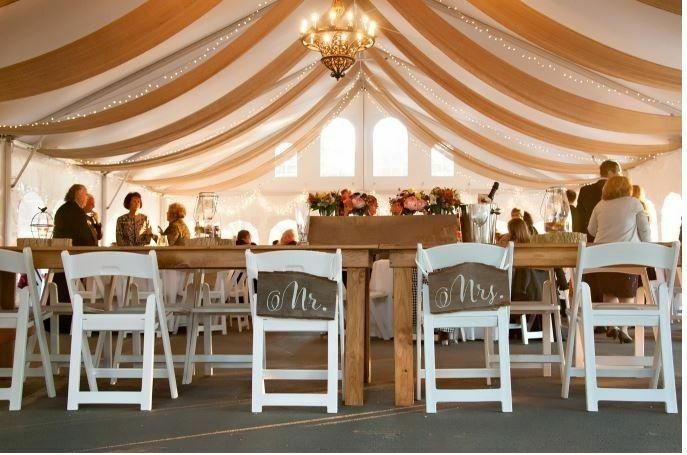 With the capacity to fit 500 people, both the tent and the outdoor areas are flexible and available for couples to decorate as they see fit. 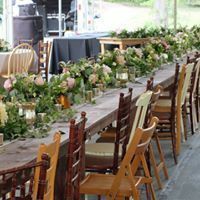 The Ivy Place welcomes outside vendors for florals, decorating, catering, and other wedding-day needs. They can provide a bridal suite on the day of the wedding, as well as assist in event planning before and on the event day. 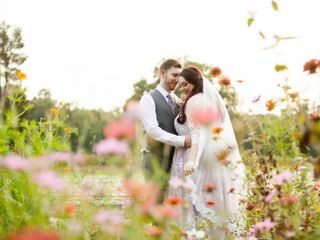 Couples can also reserve the 1920s cottage on the night of their wedding, and the many fields, ponds, gardens, and old barns provide unique spaces for wedding party photos and portraits. The house was built in 1850 by Adam Ivy, who used a gold dust dowry from his second wife to commission the building, as was family tradition. 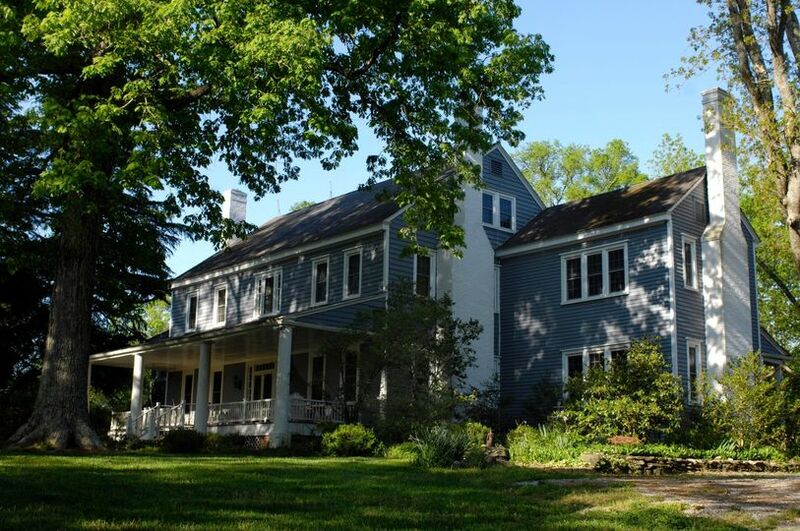 In 1888, the house was sold and then used as a retirement retreat in the early 1920s for Dr. James D. Nisbet and his wife. They renovated the house, constructed the barn, and ran a working dairy farm until the late 1950s. Used as a rental home after the owners passed away, the property was finally bought by Terry and Genie Graham in 1978. Genie was actually a descendent of Dr. Jim Nisbet, and Terry immigrated to the United States from Ireland, as Adam Ivy’s parents did. After holding weddings for both their daughters on the property, Terry and Genie recognized they wanted to share their special location with others, and opened The Ivy House for weddings and events. The Ivy place was the most beautiful venue for our wedding. The ceremony was outside under a pretty tree and the tent was perfect for the reception. 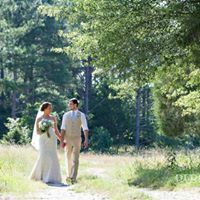 From the moment we stepped foot on the property we knew we had to get married at The Ivy Place! The gardens are like walking through a fairytale- there are so many beautiful flowers and magical little nooks around every corner. The tent structure was perfect for protecting from the elements, but still gave the feeling of an outdoor reception. We also stayed in the cottage on the grounds, which was so convenient. Terry and Genie were so hospitable and kind and you can see all of the love they put into their property. 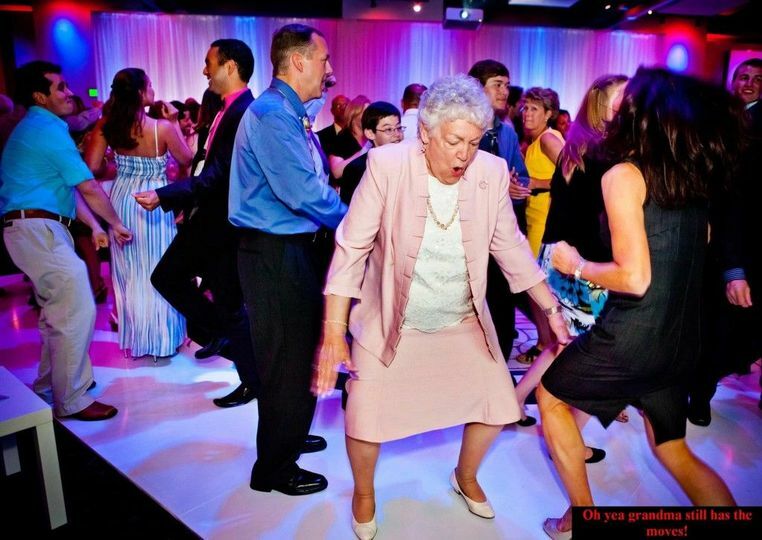 Our guests enjoyed every minute at The Ivy Place! BEAUTIFUL venue!! Terry and Genie own the property and are seriously some of the sweetest people I have ever met. They have opened their home to us and truly made our wedding day a dream come true! They were so flexible letting us on their property for engagement pictures and meetings with our FABULOUS wedding planner, Lisa Wilson!! 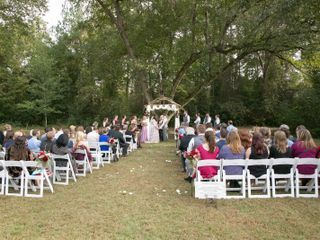 This venue can be transformed into whatever your wedding "style" is! Ours was rustic themed and fit with the property perfectly! When you book them also ask for Lisa to be your wedding planner! Have nothing but amazing things to say about her as well! There is not enough room on this review to truly express how much we appreciate and are grateful for Terry, Genie, and Lisa for making our dreams come true!! 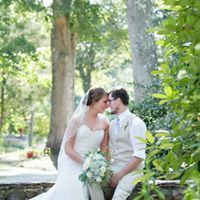 The Ivy Place is an incredible destination wedding venue. 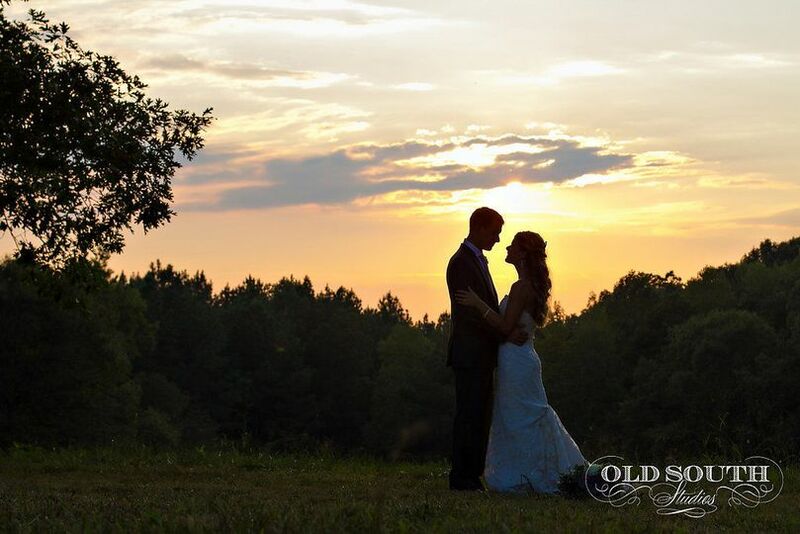 Beautiful setting with several ceremony sites for you to choose from. The gardens are immaculate! 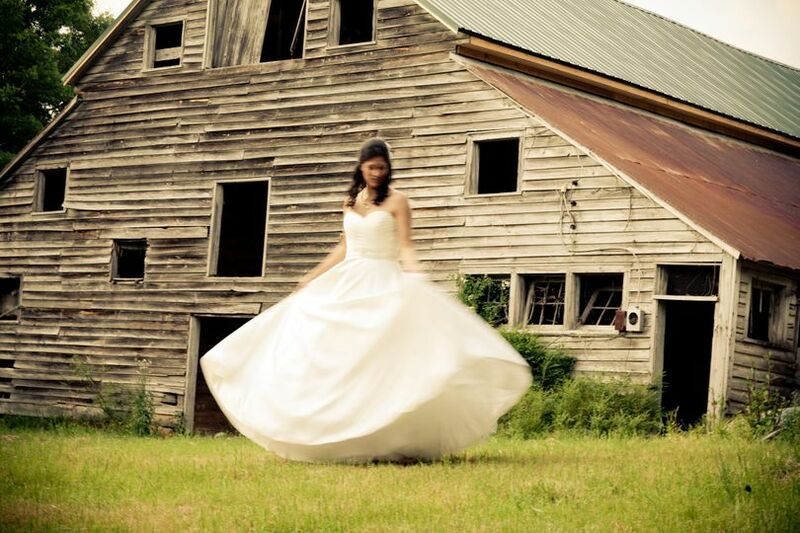 Lisa will create your perfect wedding. 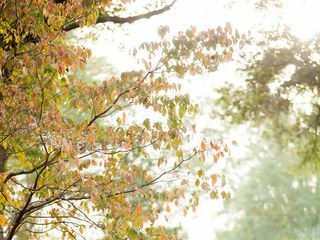 The Ivy Place is an ideal venue for outdoor weddings, receptions, parties, celebrations and family reunions. The Ivy Place is an incredible and unique venue. Their coordinator Lisa is organized and professional. 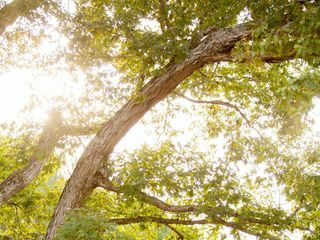 The couple who owns the property is often working to help the wedding come together flawlessly, and they are all wonderful to work alongside. 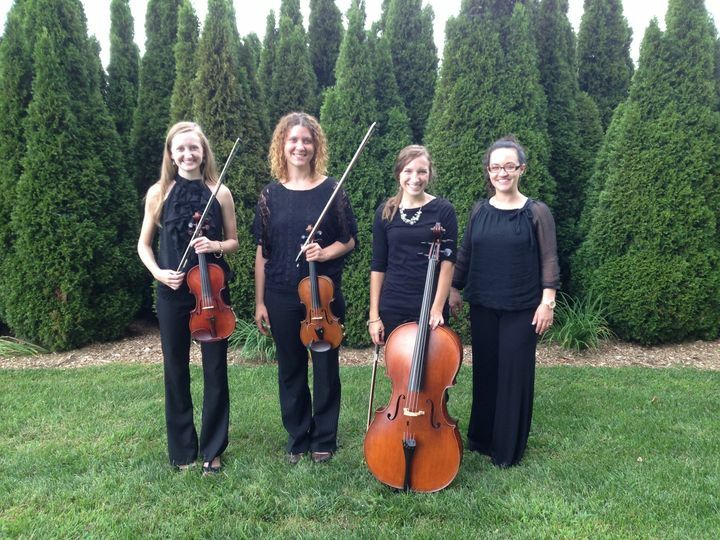 We have played for several wedding ceremonies there and highly recommend them!